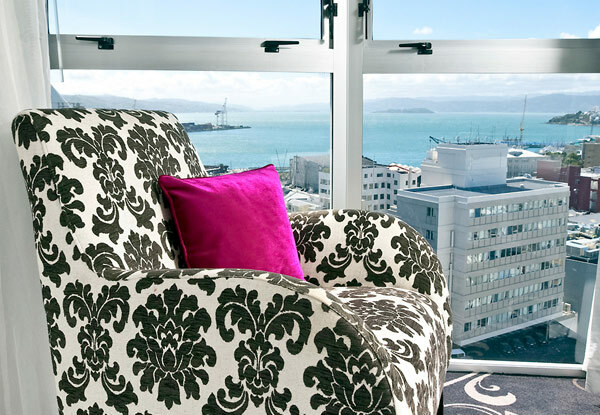 Turn your thoughts of a trip to New Zealand's stunning capital city into a reality, with a stay at the lavish Mercure Wellington. 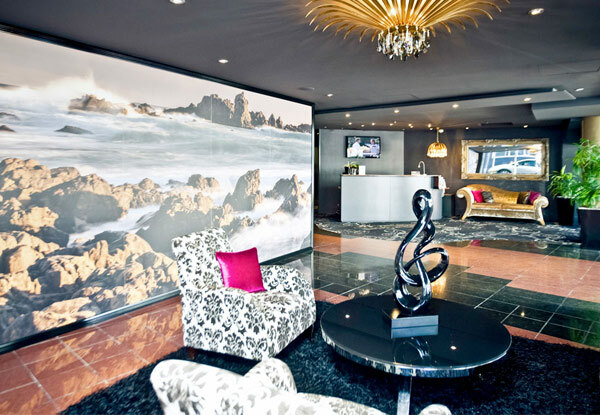 Explore the infamous Te Papa museum, traipse the streets and experience Wellington's rich culture and artistry first hand, or put on your political cap and visit the Beehive on your trip. 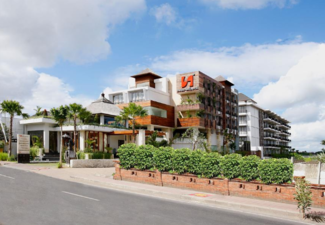 The hotel is based in the central city, so no matter what your adventure entails, you'll be situated right amongst the action. 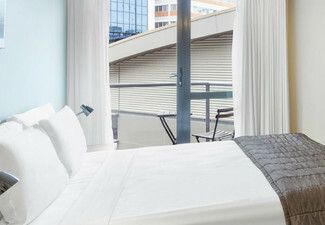 Your comfortable, stylish one-bedroom suite awaits, with Wi-Fi and late checkout included. 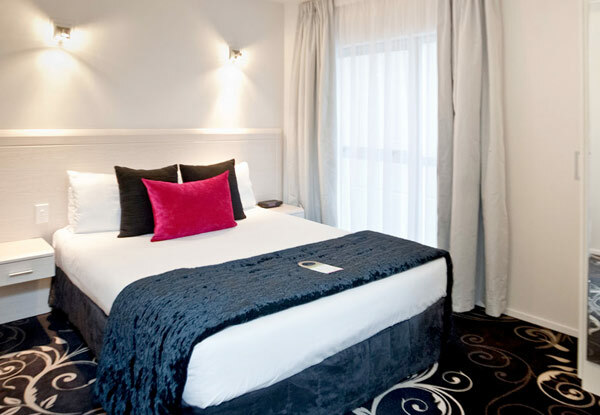 Grab a Wellington getaway for two people in a one bedroom apartment including late checkout and wifi from Mercure Wellington Central City Hotel & Apartments. 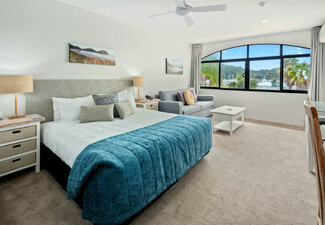 The stylish one-bedroom suite offers a separate bedroom with a queen size bed, separate lounge area and kitchenette on request. 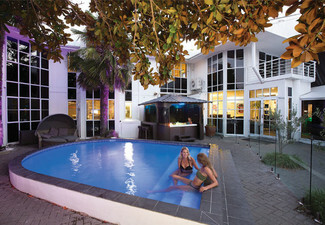 Also included is high-speed wireless internet, LCD TV's, Sky channels. Maximum occupancy of two people. Wellington is home to a bit of everything, including the Museum of New Zealand, Te Papa, the iconic cable car, the even more iconic Beehive parliament building, a picturesque waterfront where many happy hours can be spent strolling, wining and dining and enough restaurants, cafes and bars for every day of the year. All of this, within easy access of your inner city hotel. 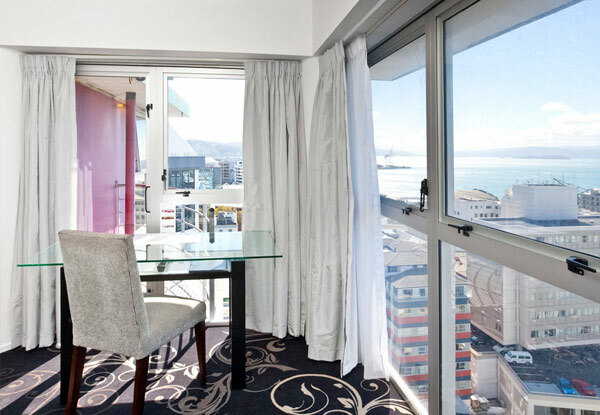 The four-star Mercure Wellington Central City Hotel & Apartments offers its guests pure comfort in the centre of Wellington's vibrant city. 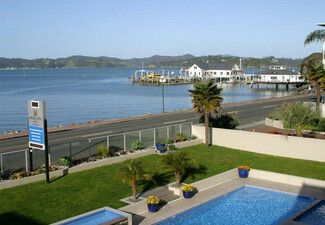 Everything that makes Wellington so desirable is on your front doorstep. The cool cafes, the shopping, the culture and the gorgeous waterfront are all within easy reach. 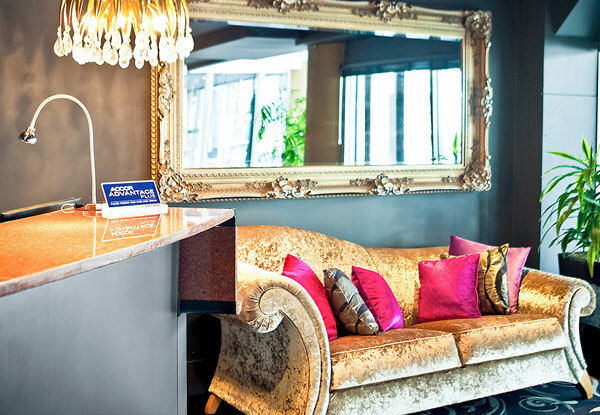 Get amongst the buzz of the capital and unwind in your extremely well-appointed one-bedroom suite, with a queen size bed, microwave, tea and coffee making facilities, daily servicing, Sky TV, and Wi-Fi. 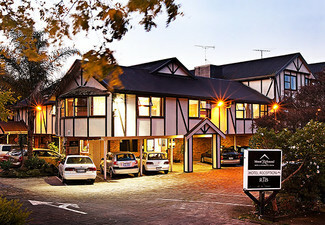 Parking is available at the Wilson's building behind the hotel on Willis Street. Pre-paid vouchers can be purchased from reception. Bookings essential. Subject to availability. Not valid public holidays. Must be used in 1 visit. Combine coupons to lengthen stay, subject to availability. Includes Wi-Fi and late checkout. Late checkout is 12.00pm. Deal valid for two people. Maximum room occupancy is two people. 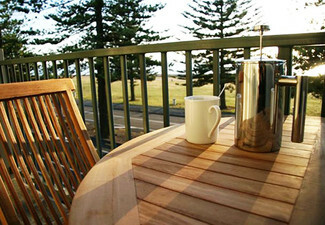 Valid for number of nights specified on coupon, and a stay in a one-bedroom suite only. Value of deal is based on current rates, which are subject to change. Refund available from GrabOne within 48 hours of purchase if specific dates are not available. No cashback. Not to be used with other offers.